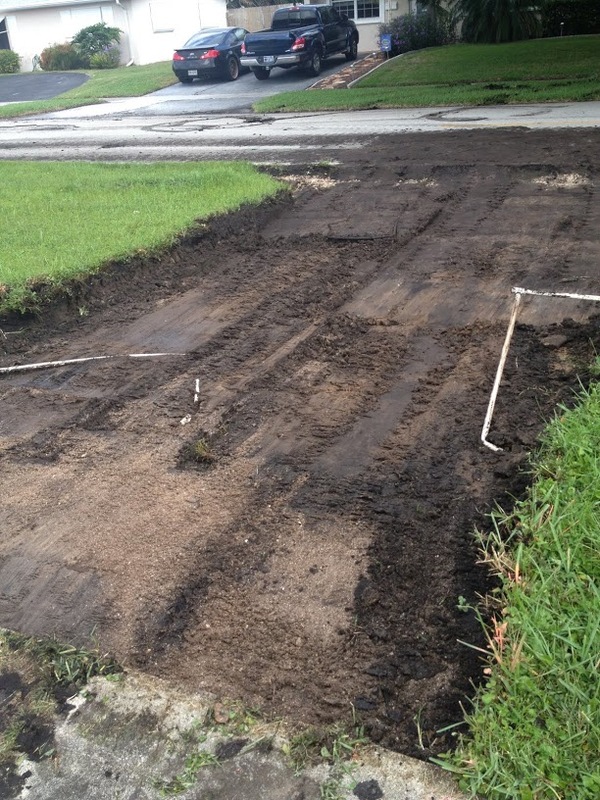 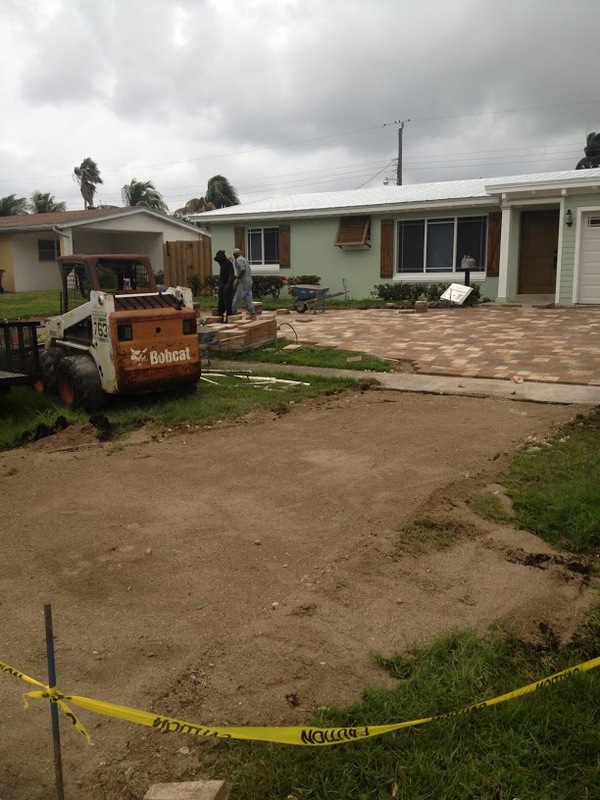 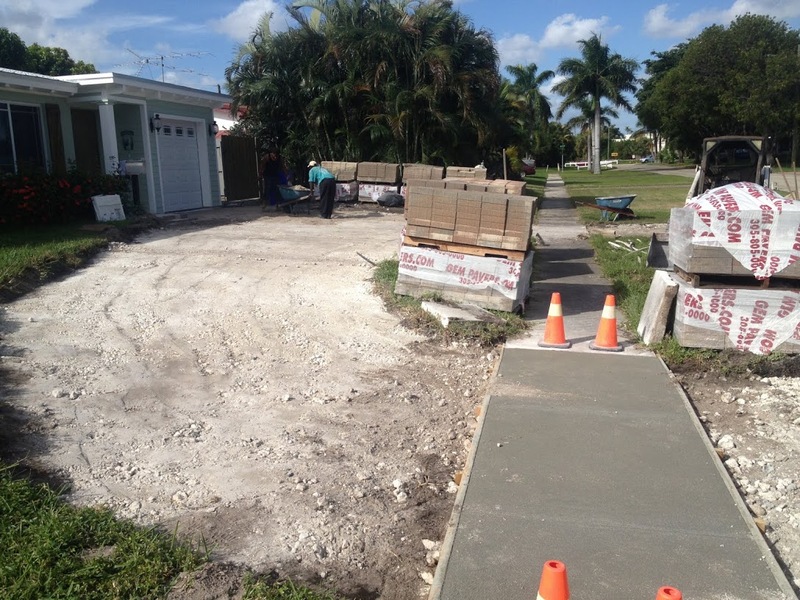 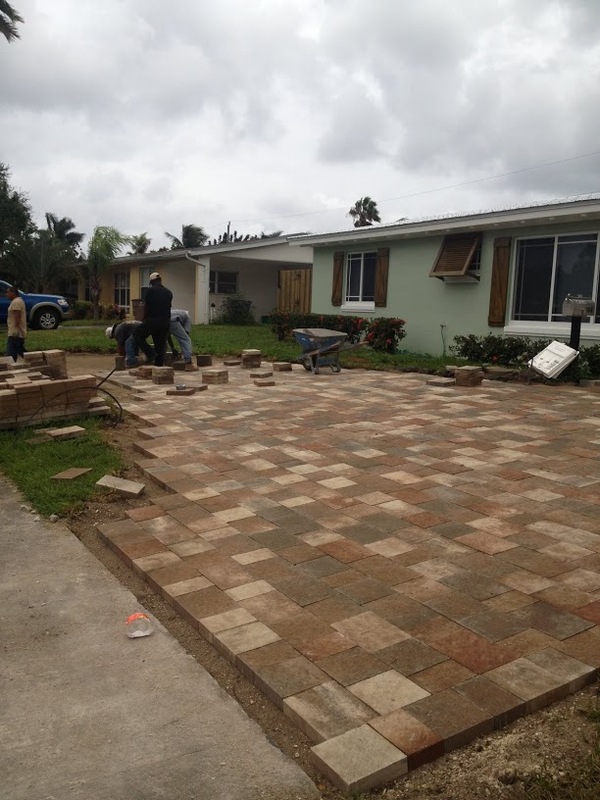 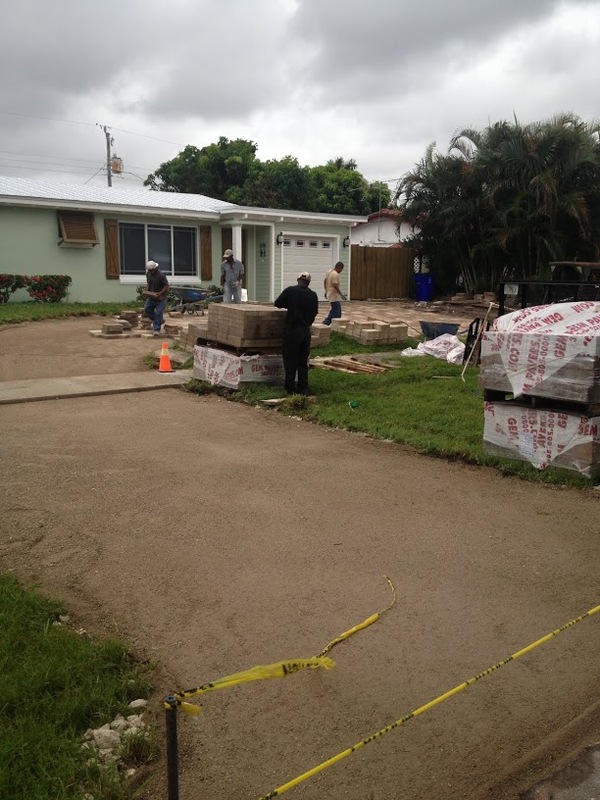 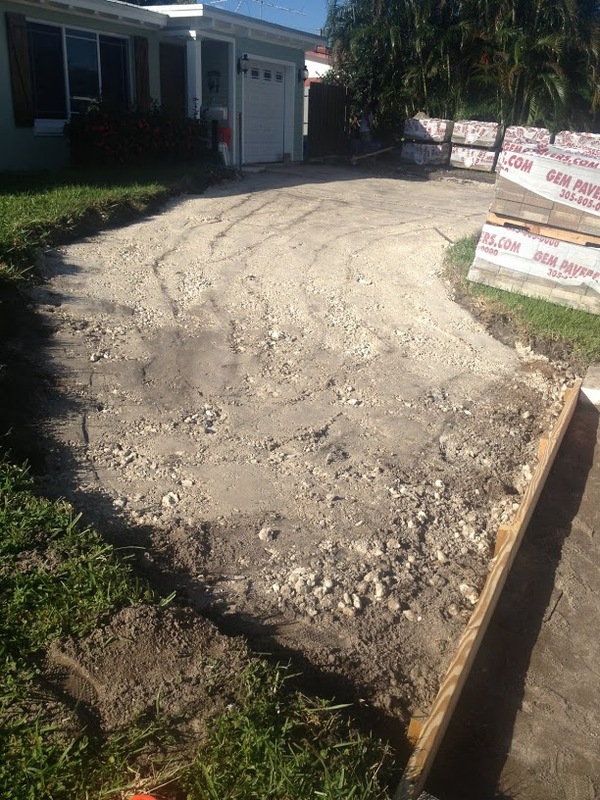 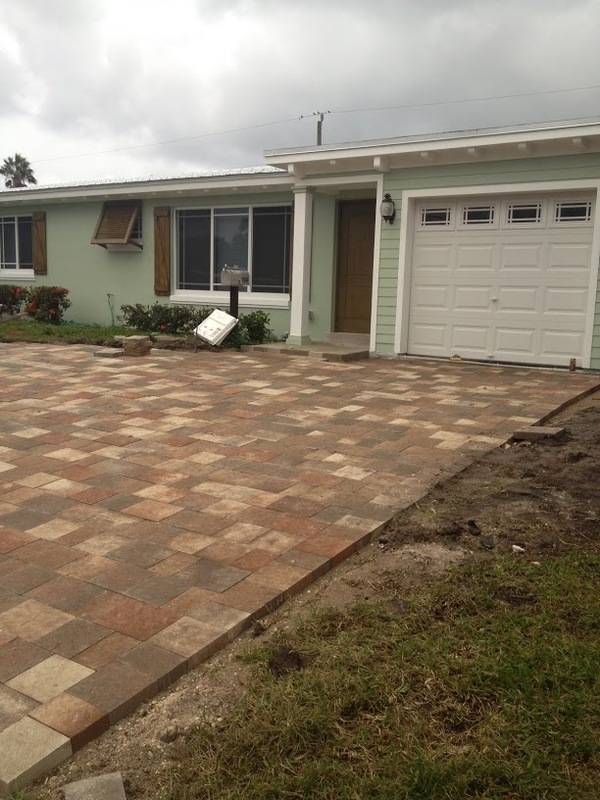 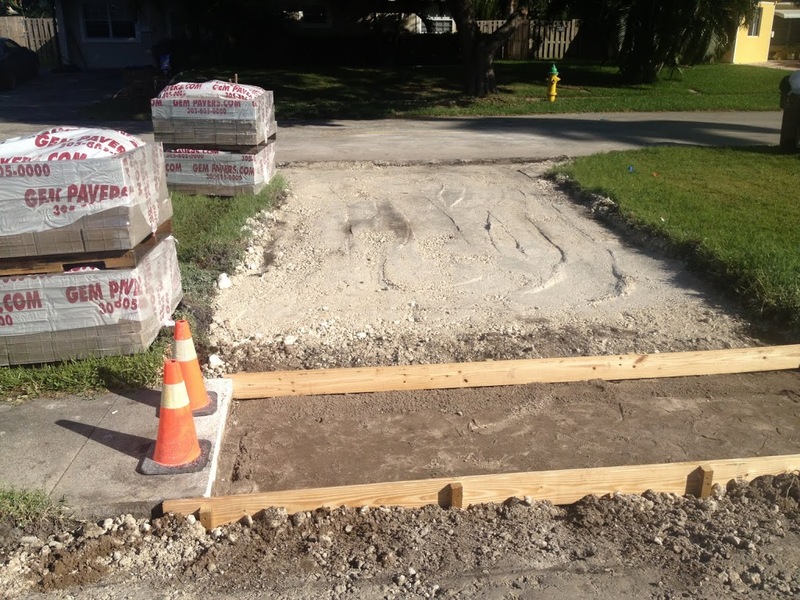 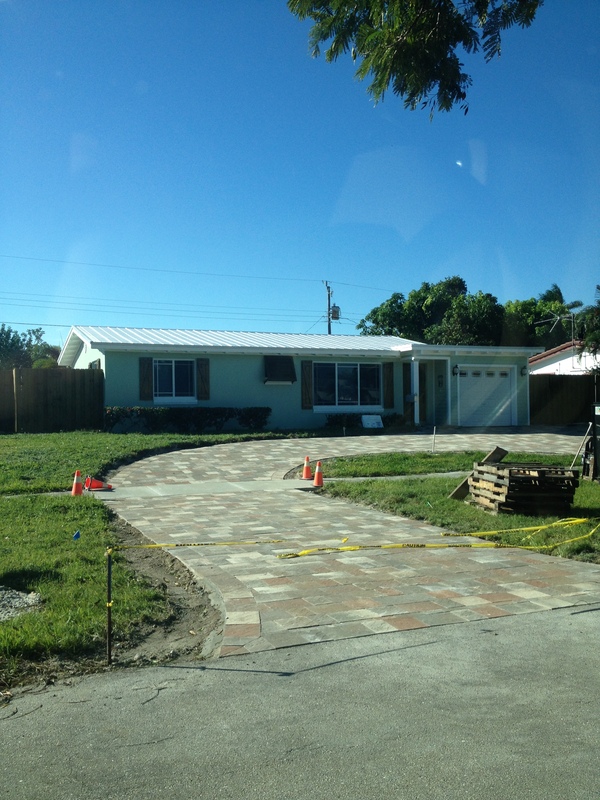 Driveway Construction Deerfield Beach | America Pavers Contractors, Inc.
Before commencement of excavation. 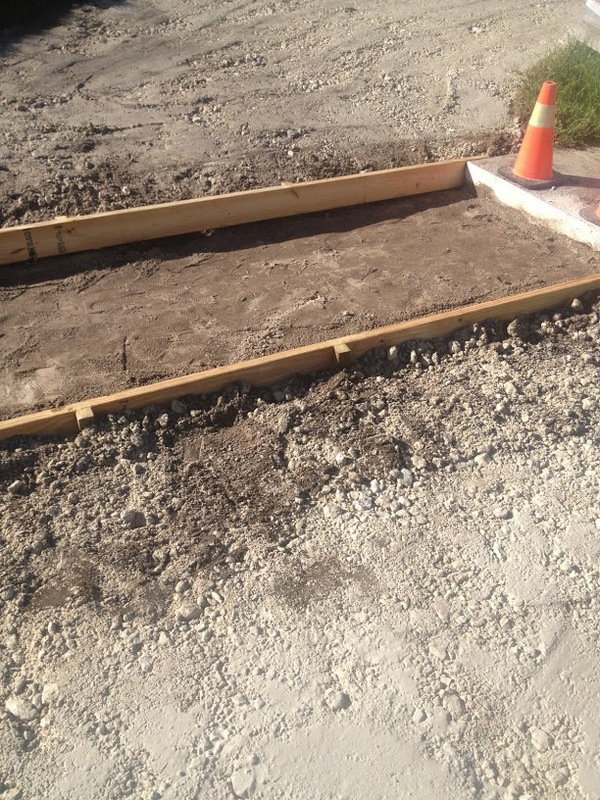 It is important to contact 811 – Sunshine. 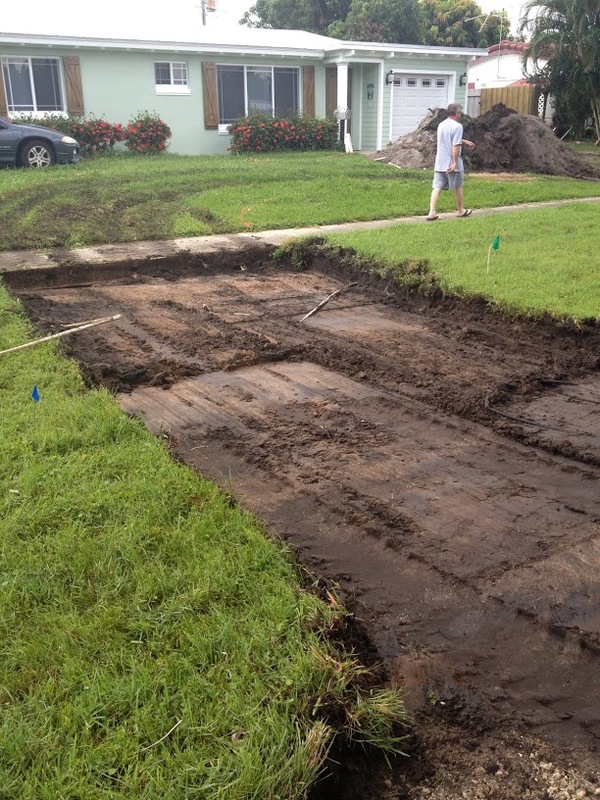 It is a free service provided by the State of Florida to help you avoid accidents when excavating or digging on your property. 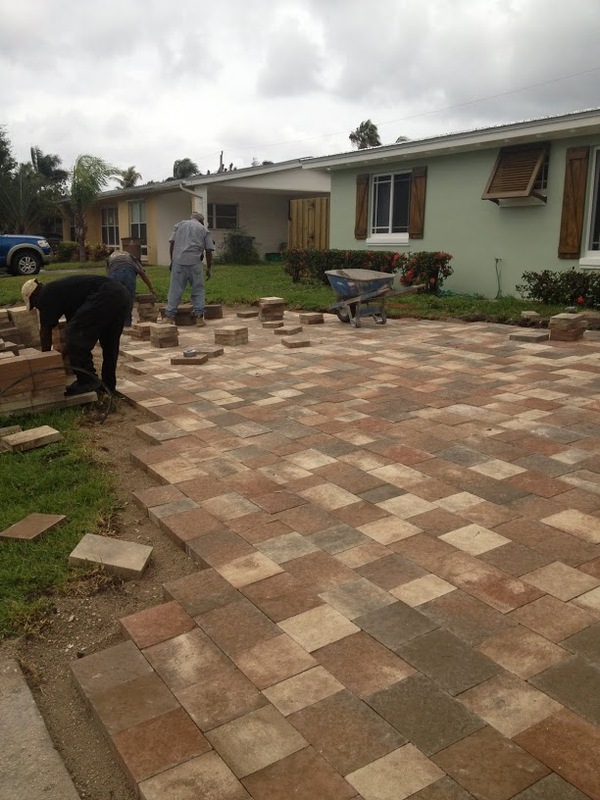 Certified companies are able to detect and mark electrical, gas, etc. 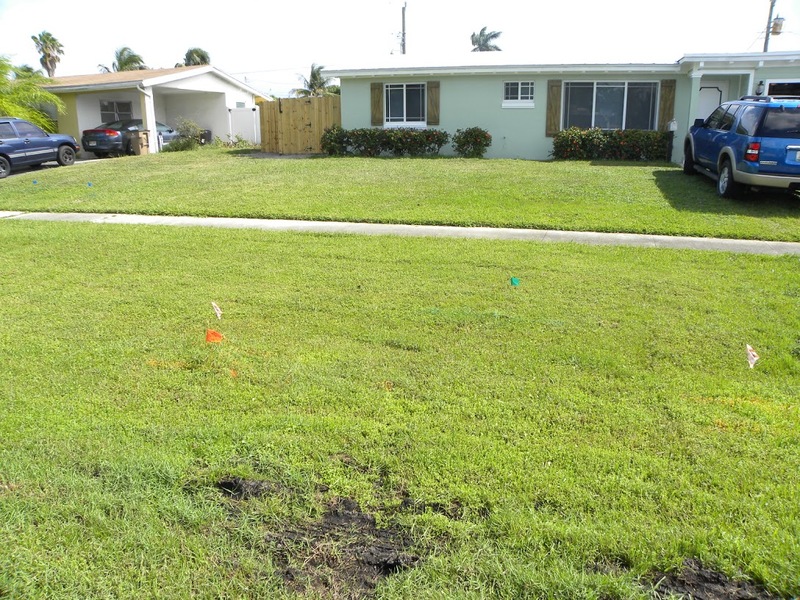 lines to save you money on repairs and possible injury or even death.